This book is about some of the beautiful places of worship in Jamaica that are over 100 years old. The churches depicted represent denominations that existed in the years leading up to the emancipation of the slaves by the English. 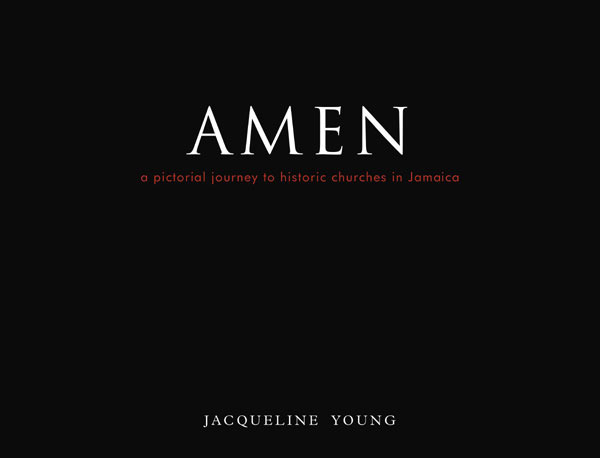 Filled with hundreds of photos of Jamaica's oldest and most magnificent churches blended with their rich histories, this coffee table book will fascinate, inspire and enrich.